Bestselling author and veteran Wall Street Journal reporter Gregory Zuckerman answers the question investors have been asking for decades: How did Jim Simons do it? Jim Simons is the greatest money maker in modern financial history. His track record bests those of legendary investors including Warren Buffett, Peter Lynch, Ray Dalio, and George Soros. Yet Simons and his strategies are shrouded in mystery. Wall Street insiders have long craved a view into Simons's singular mind, as well as the definitive account of how his secretive hedge fund, Renaissance Technologies, came to dominate financial markets. Bestselling author and Wall Street Journal reporter Gregory Zuckerman delivers the goods. 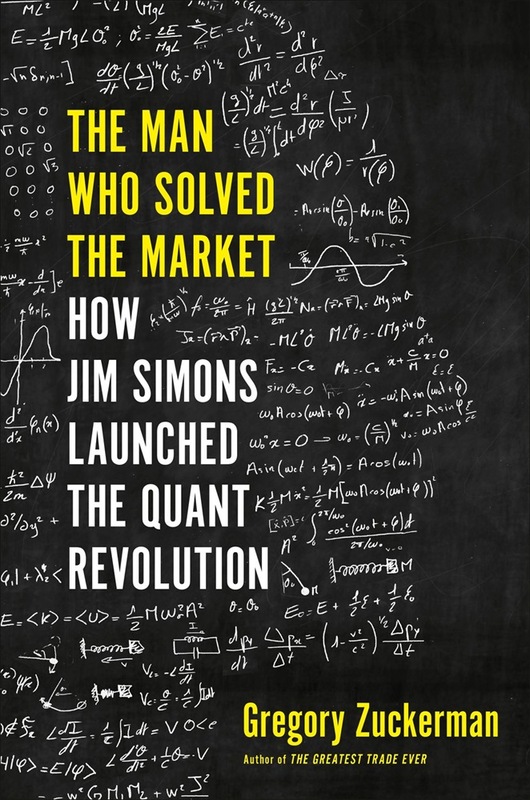 After a legendary career as a mathematician at MIT and Harvard, and a stint breaking Soviet code for the U.S. government, Simons set out to conquer financial markets with a radical approach. He hired mathematicians, physicists, and computer scientists, most of whom knew little about finance. Experts scoffed as Simons built Renaissance Technologies from a dreary Long Island strip mall. He amassed piles of data and developed algorithms to hunt for deeply hidden patterns in the numbers--patterns that reveal rules governing all markets. Simons and his colleagues became some of the richest individuals in the world and their data-driven approach launched a quantitative revolution on Wall Street. They also anticipated dramatic shifts in society. Eventually, governments, sports teams, hospitals, and businesses in almost every industry embraced Simons's methods. Simons and his team used their newfound wealth to upend society. Simons has become a major influence in scientific research, education, and politics, while senior executive Robert Mercer is more responsible than anyone else for Donald Trump's victorious presidential campaign. The Renaissance team's models didn't prepare executives for the ensuing backlash. 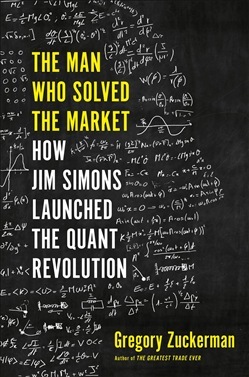 The Man Who Solved the Market is the dramatic story of how Jim Simons and a group of unlikely mathematicians remade Wall Street and transformed the world.